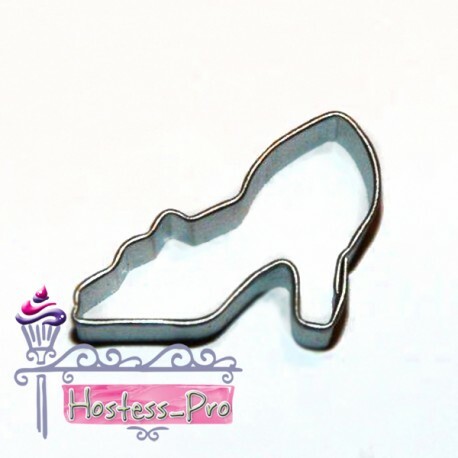 Hostess-Pro offers a selection of high quality cake and confectionary decorating products. All products have been carefully researched and selected to reflect popular techniques, brands and industry trends. Error: Error validating access token: Session has expired on Wednesday, 10-Apr-19 10:30:56 PDT. The current time is Friday, 19-Apr-19 15:27:48 PDT.